Information: Limited edition compilation CD-R. other bands are: Ondo, Machinist & Mendel Kaelen. Comes in A5 jacket. Two different covers available. Each unit includes a unique x-ray (insert) of a contaminated lung. 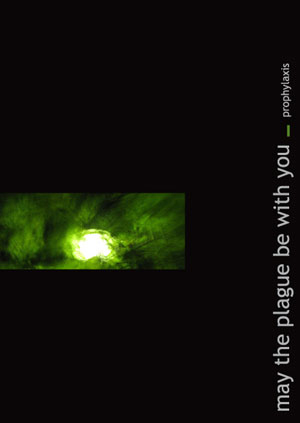 Exclusively offered/available through Plague mailing list.